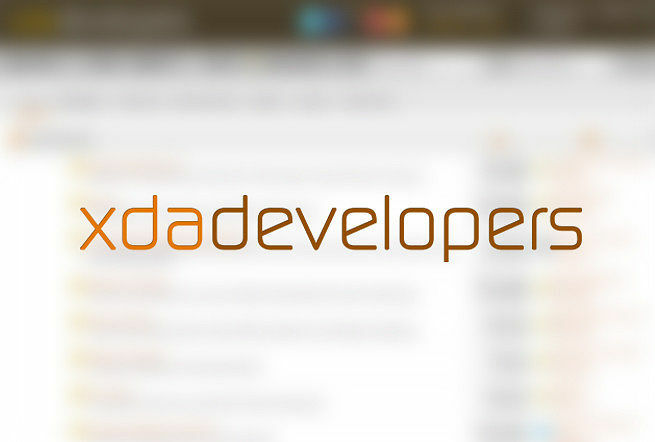 XDA Forums Added For Fossil Q Founder, Acer Iconia One 8, LG K10 and More! CES 2016 delighted us again, and we are seeing a lot of different companies announcing new devices targeting different segments of the market. To complement the announcement of several of these devices either at CES or outside of it, we’ve added a bunch of sub-forums. US-based smartphone maker BLU announced two of their handsets at CES this year. Both the devices feature a 5.5″ 720p Super AMOLED display and the MediaTek MT 6753, along with some other nifty specs. Differentiating factor amongst these is that the Vivo 5 is superior in terms of RAM and memory with 3GB RAM and 32GB of storage, while the Vivo XL bears 2GB of RAM and 16GB of internal storage. The Oppo F1 is the first device in the camera-focused “F” lineup coming from Oppo. The F1 will feature a 13MP rear camera with PDAF, along with an 8MP front camera with a wide f/2.0 aperture, as well as Oppo’s PureImage 2.0+ platform handling things on the software end. You can read more about the other rumored specs of the device over here. Unveiled at CES, the Iconia One 8 is an entry-level tablet from Acer. The device is powered by a quad core MediaTek processor, and comes with 1GB RAM and 16GB internal storage expandable up to 128GB via the microsd card slot. The specs by themselves are not mind-blowing, but with Acer pricing the tablet for $99, this seems like a good tablet for the family. The Huawei GX 8 was one of the announcements made by Huawei, and it comes with a 5.5″ FHD display, an SD-615 octa core processor, 2GB of RAM and 16GB of internal storage. The device features all that you expect from a mid-ranger, and will cost $350 in the US. LG took a break from its routine by not announcing another iteration of the G Flex lineup. Instead, the manufacturer announced the K10 and K7, both of which are new mid-rangers. The K10 features a 5.3″ HD display along with a variety of combinations of CPU, RAM, Internal storage and rear camera megapixel count. All of these factors are variable and will differ from market to market. Huawei’s Mediapad M2 is a 10.1″ tablet with a Full HD display, along with a 2GHz octa-core Kirin 930 processor and 2GB of RAM on the inside. There’s also a 6,660 mAh non-removable battery powering the tablet, so you can expect the device to last for a while. The Fossil Q Founder is not exactly a new device, but we did see two new color variants announced at CES. These are the metallic black and silver model, and the leather-based rose gold model. This wraps up all the new forums added for devices. Stay tuned for more new device sub-forums to be added in the future!